Image Description: the background is a white flat surface with stationery items resting on top the surface. 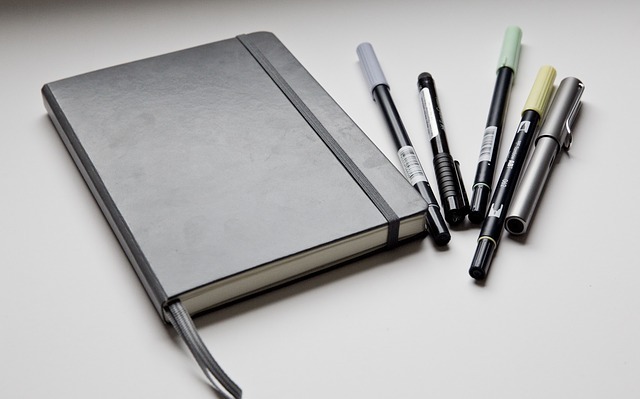 From left to right, a silver notebook (grey coloured elastic bound around it to keep it closed and grey ribbon poking out the bottom). four black pens with different coloured pen-caps, and a thick silver pen. As I discussed in my previous post, my Mental Health Bujo is all over the place, and that’s fine, but I wanted my Leuchtturm 1917 Bujo to be a more organised Bujo, and I figured the best way to go about that would be to write down and plan out all the pages I wanted, instead of just randomly adding them whenever the impulse struck me. Side Note: You don’t have to do this, this is just what I’m doing, organise your Bullet Journal whatever way you want, that’s kind of the whole point of them. Or at least that was the idea. Unfortunately I messed up the order of some pages. The Monthly section for January appears right after the Future Log and Quarterly Goals, which means the Quarterly section pages appear after the January pages. It’s frustrating, but it’s a small frustration, one that I can tolerate. Next Quarter, it’ll be easier, I’ve got a better idea of how system works, and have developed a more coherent list to work with. It’s not enough to know what set up you’d like to draw in your bullet journal, you also need to know the rows and column dimensions of your journal, and you need to know how many pages one idea will span. 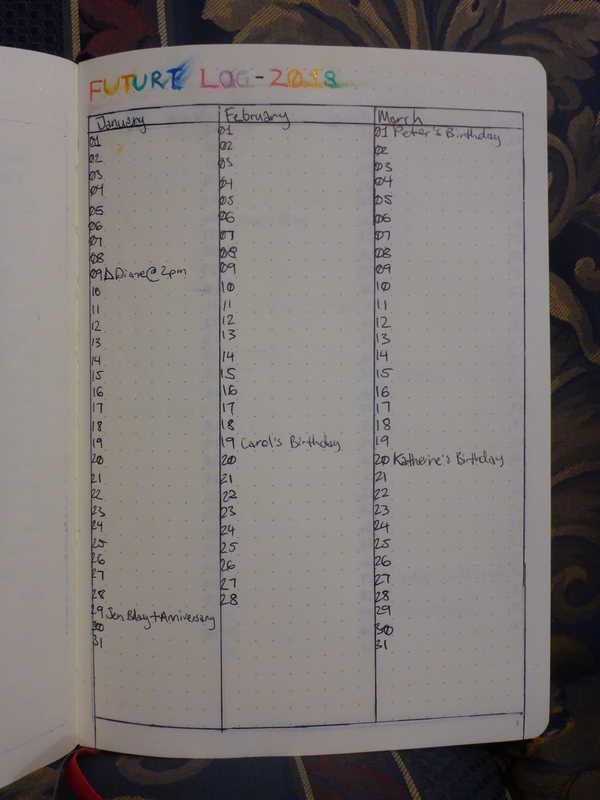 For example: my Future Log took up four pages and I went with a dated column layout I discovered on Bullet Journal. Image Description: a picture of a pink Leuchtturm 1917 notebook with dotted paper. On the page, three columns have been drawn on the page with titles of the Month at the top of the column, and a list of numbers down the left-hand side of the column. As you can probably tell from the photo, my handwriting skills aren’t great, I smudge ink frequently in my Bujo, which is frustrating, but it’s just something I can’t seem to avoid (although not for a lack of trying). I’m also going for a Minimalist approach for my layouts, the simpler the better, which is why I used the three-month-three-column method for my Quarterly Goals Page as well. 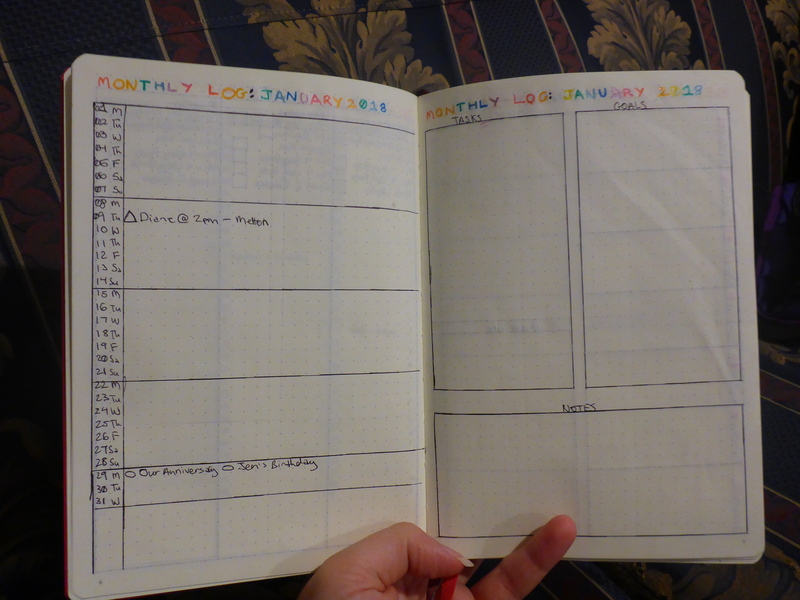 My current Monthly Log layout is the Basic Betty I discovered via Page Flutter, I’ve also decided to use the same Monthly Log and Weekly Log layout for the January through to March Quarter. Next Quarter, April through to June, I will use another Minimalist style layout. Image Description: a pale hand holding open a pink Leuchtturm 1917 notebook. The left-hand side has two vertical columns, one with a number for the day of the month, and letters to describe the day of the week (for example: 01 M). There are horizontal lines mapping out the weeks into tabled sections. The right-hand side, as three boxes drawn, two large vertical columns with a large horizontal box down the bottom. The boxes are labelled Tasks, Goals and Notes. My Weekly Log layout is the One Page Wonder I discovered via Page Flutter as well. Image Description: a pale hand holding open a pink Leuchtturm 1917 notebook. The dotted pages are displaying the same weekly layout on both sides. The weekly layout consists of two drawn columns, the column on the left-hand side has been divided into seven sections to represent the days of the week, the column on the right hand side is divided into two sections which are labelled Tasks and Upcoming. 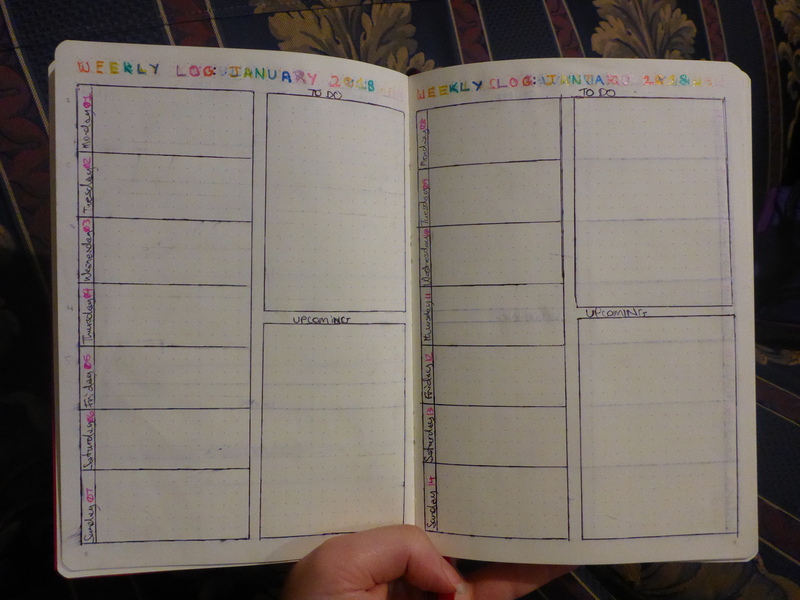 Like with the Monthly Log, the page titles are smudged and the lines are also smudged, but it’s okay. It’s better to have a go and figure out what does and doesn’t work. In the March monthly sections, I messed up some the lines on the layout, but I used some white-out to fix it, and it’s fine. I’m not going to rip out pages because doing that will weaken the reinforcement on the bindings, I know I could tape up the bindings with Washi Tape, but I’d rather not. Although, if you’re using a digital form of Bullet Journal, you’ll be able to avoid these types of problems altogether. 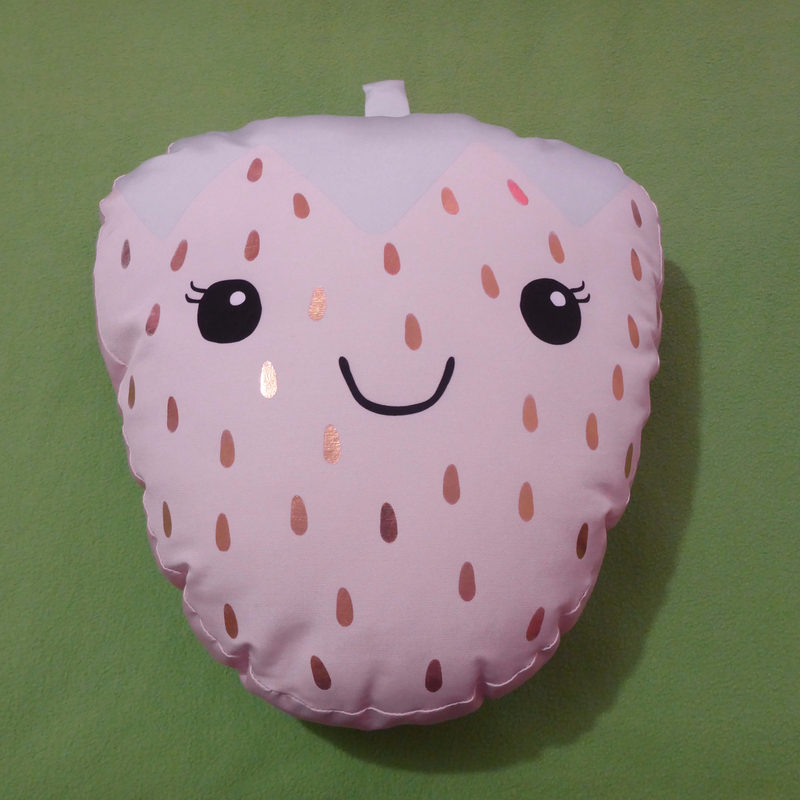 ~Boho Berry – How To Organise Your Goals + Get Things Done! That sounds great 🙂 Let me know how it works out for you,thank you for stopping by and commenting.